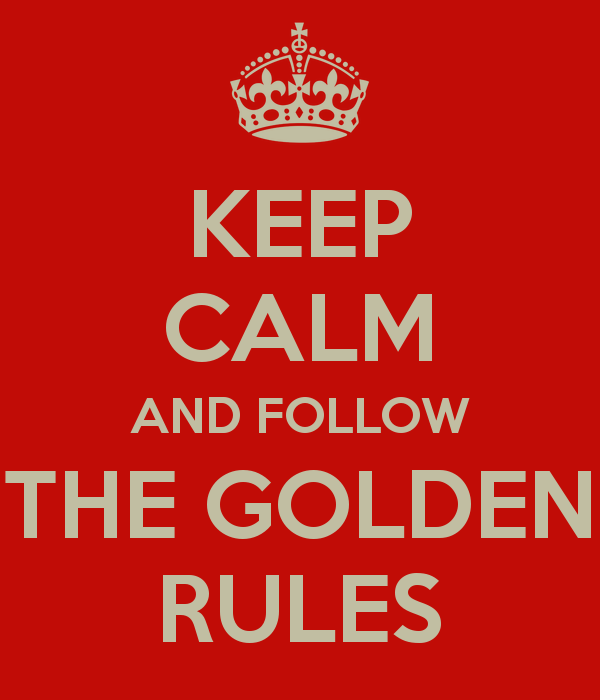 If you read one article this week, engage Do or Don’t Do: The Golden Rule and Its Negative by Kevin Bywater. If you have more reading time, check out the following suggestions from around the blogosphere. As always, if you think there is something else I should be reading, feel free to let me know in the comments section below.